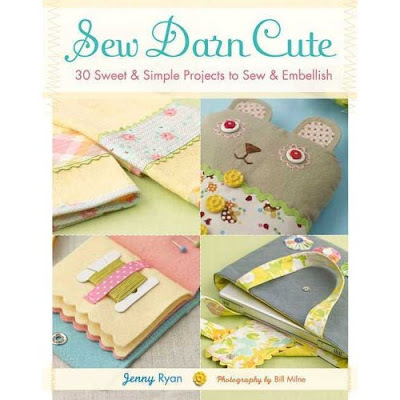 MessyJesse - a quilt blog by Jessie Fincham: Craft Book Love! 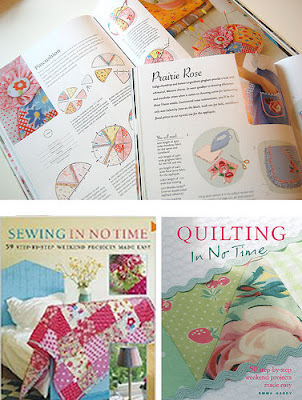 After a recommendation from Happy Zombie blog, i decided to purchase 'quilting in no time' and 'sewing in no time', they looked so bright and colourful i couldn't resist them..
Also have you seen the new Tanya Whelen's new fabric collection Dolce..
Hi Jessie! 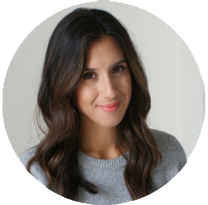 Lovely blog - thanks for the reading suggestions! 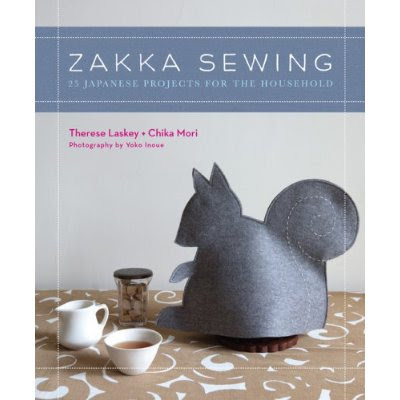 Like the look of the Zakka book especially!